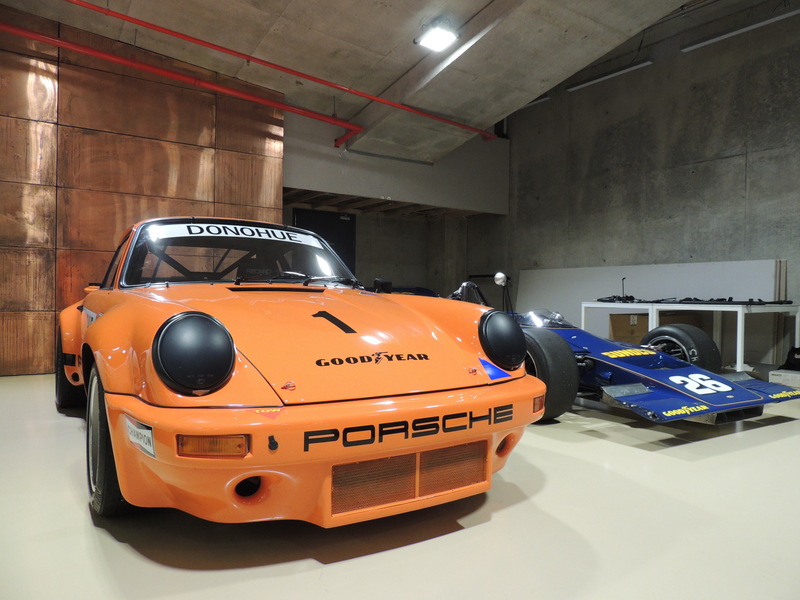 Historic Racing Australia visited the new premises of Dutton Garage in late February. It was a good time to catch up with both Jeff and James Dutton for a guided tour through the entire facility. Looks are deceiving with the frontage on Madden Grove showing just three vehicles. But step inside and you’ll be both impressed and amazed. 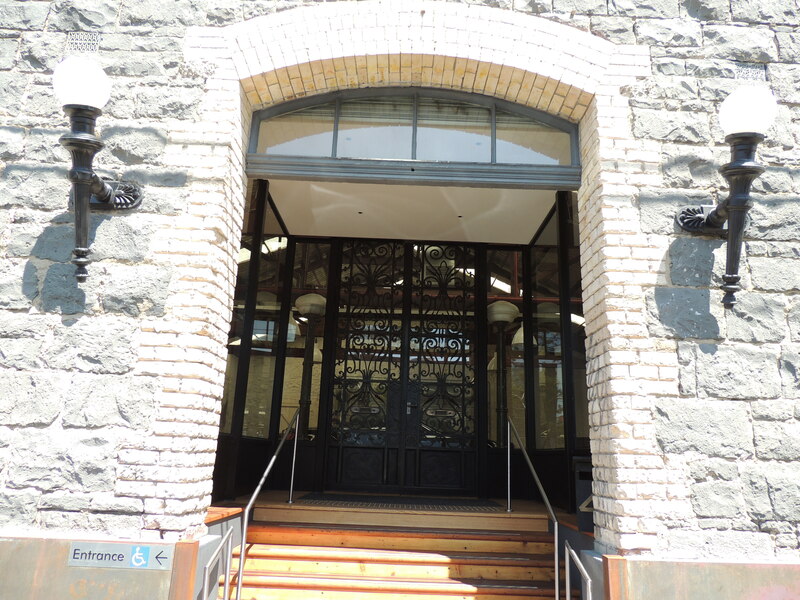 The building itself has some history, having originally being the site of a quarry in the mid-late 1800s. The original building has now being faithfully restored and now welcomes patrons who arrive through the stately wrought iron doors on Madden Grove, while the basement level beneath is a high ce iling room with exposed Rock & brick walls, which will soon be available for private functions. 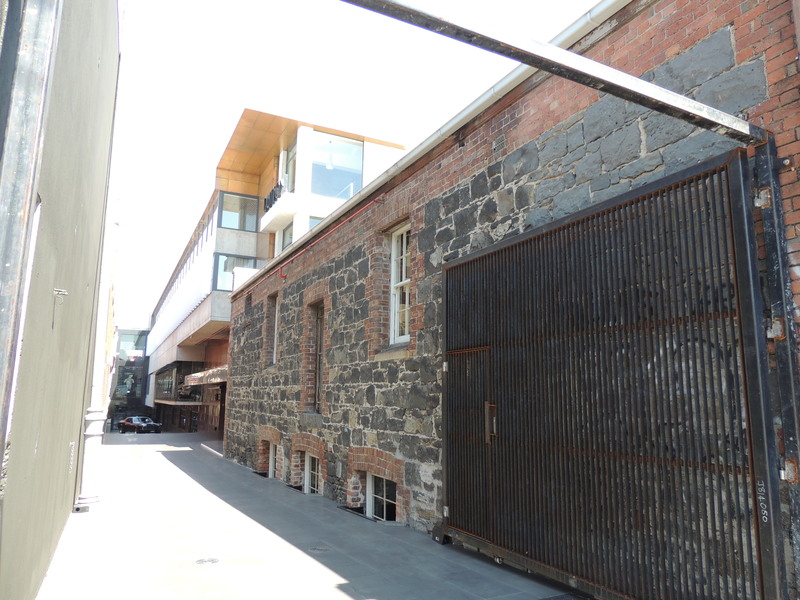 The remainder of the showroom and surrounding four storey building is new. 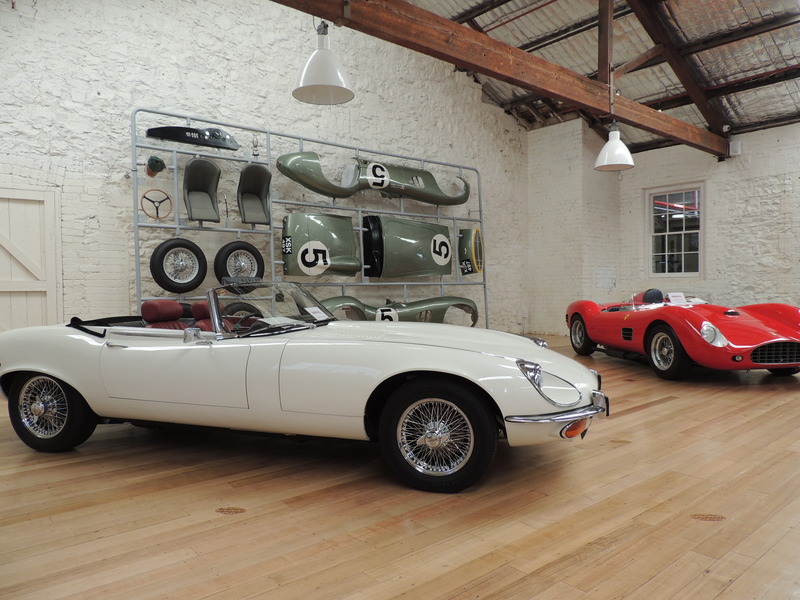 The att ention to detail in this venue is absolutely unsurpassed here in Australia. The use of wrought iron, cooper, marble, door structures from the original MCG Southern Stand, columns from Myer’s Bourke St store are just some areas of its quality finish. 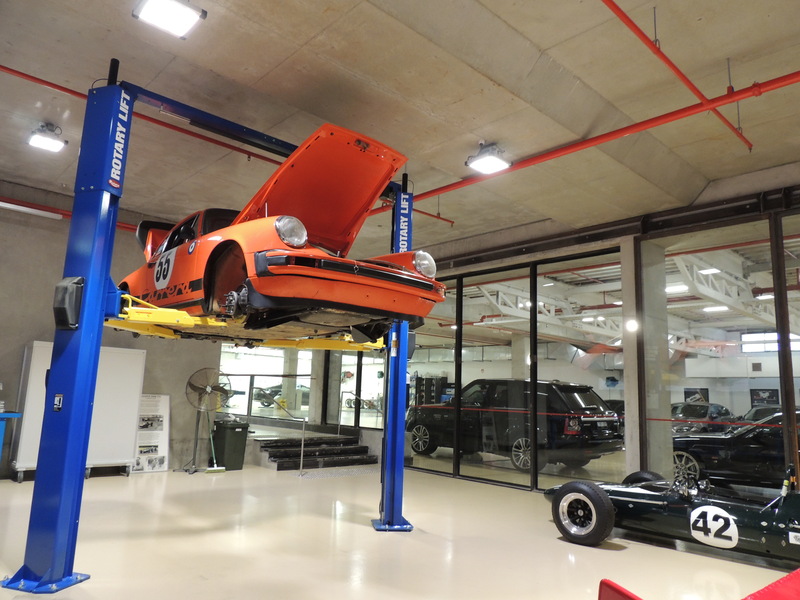 In the basement area is perhaps the hub for historic racing enthusiasts – the race car preparation workshop. 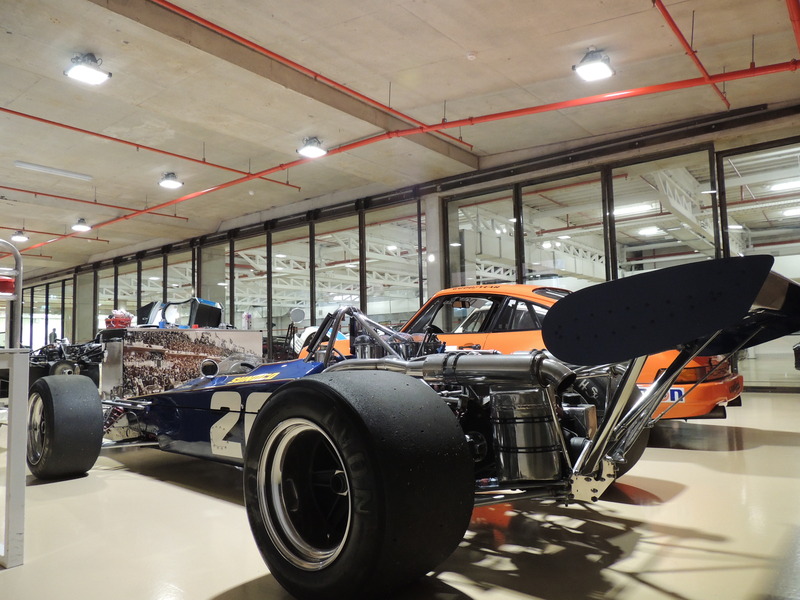 It’s here that I found the 1972 McLaren M8F CanAm car. 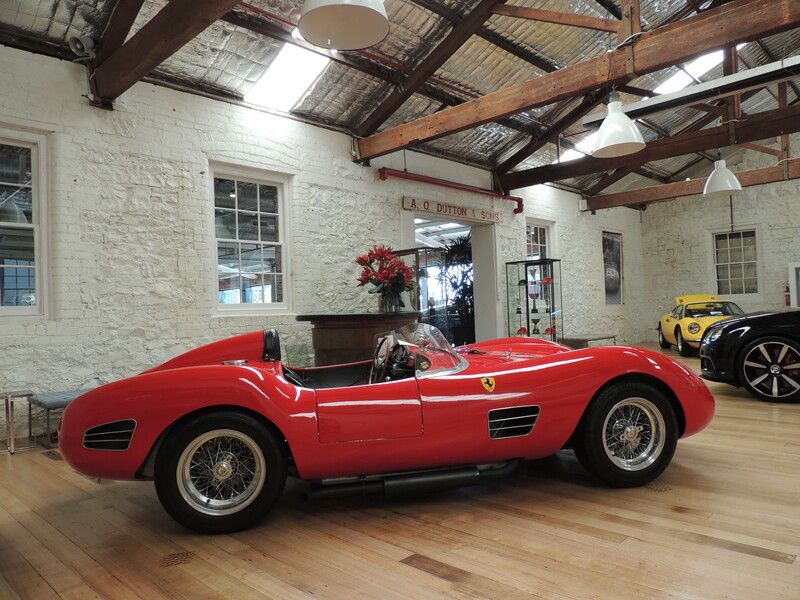 This is the latest acquisit ion of Dutton Garage co-owner, George Nakas. It is t he Racing Team V.D.S. 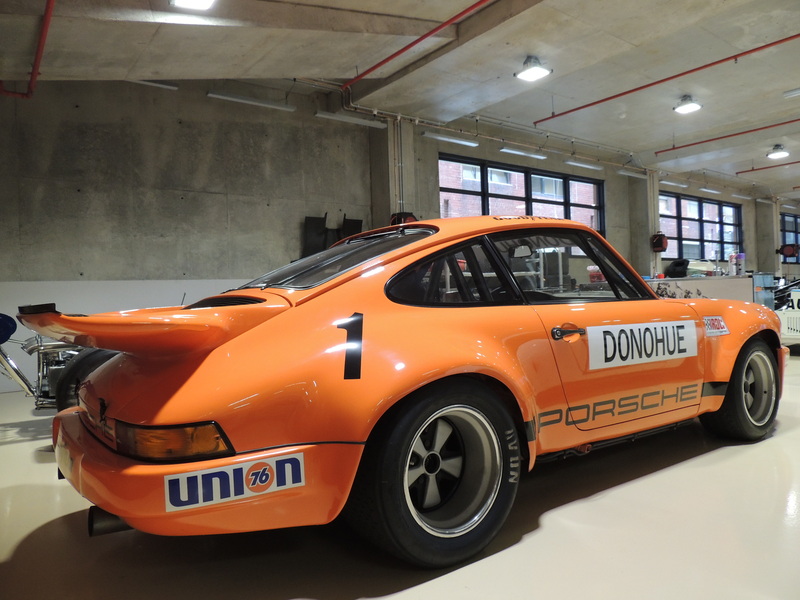 car that Teddy Pilette campaigned in the 1972 & 1973 European Interserie. Best finish was a 4th in the 1973 round at the Nurburgring. 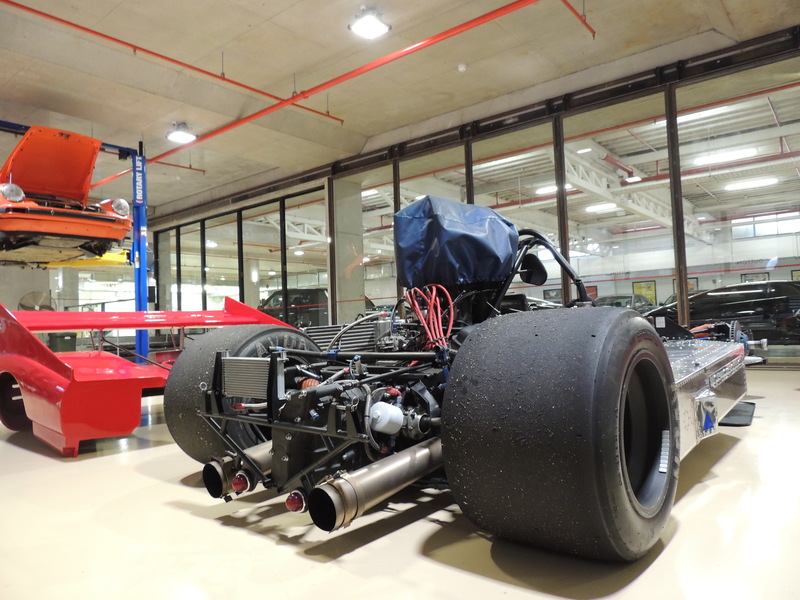 It’s chassis M8F-72-06 and will make its Australian debut at the 2015 Phillip ?Island Classic on 6-8 March. 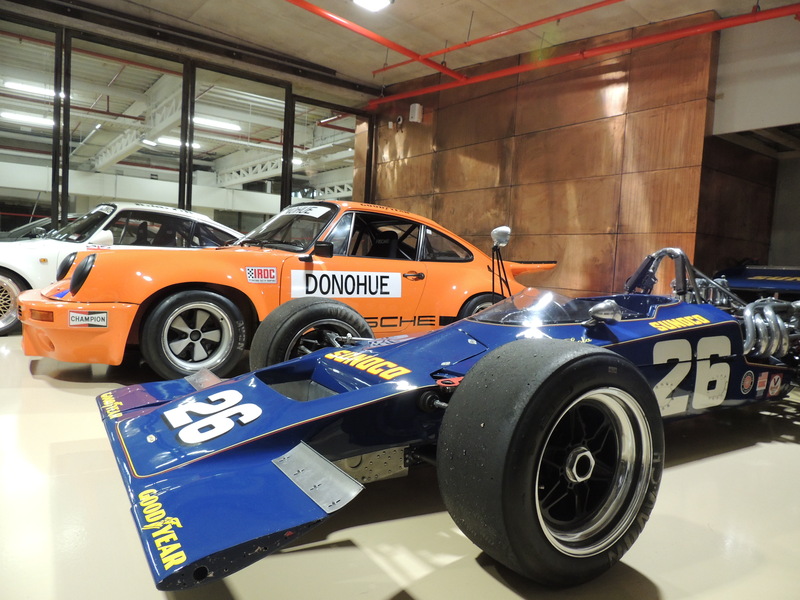 The workshop also included two ex Mark Donahue cars; the Lola T192 F5000 (ex Bob Harborow) and a Porsche 911 RSR IROC car (which Nakas will show in the regularity events). 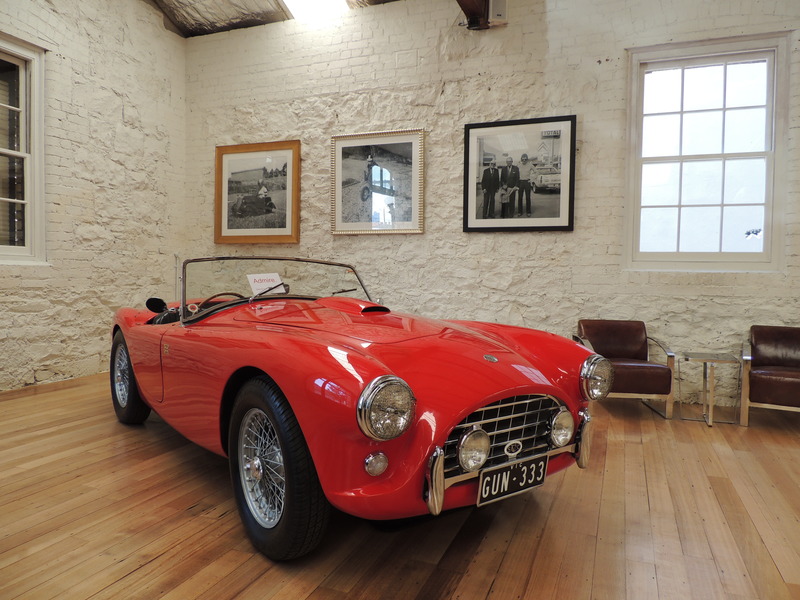 There was also another car formerly owned by Bob Harborow – the ex. 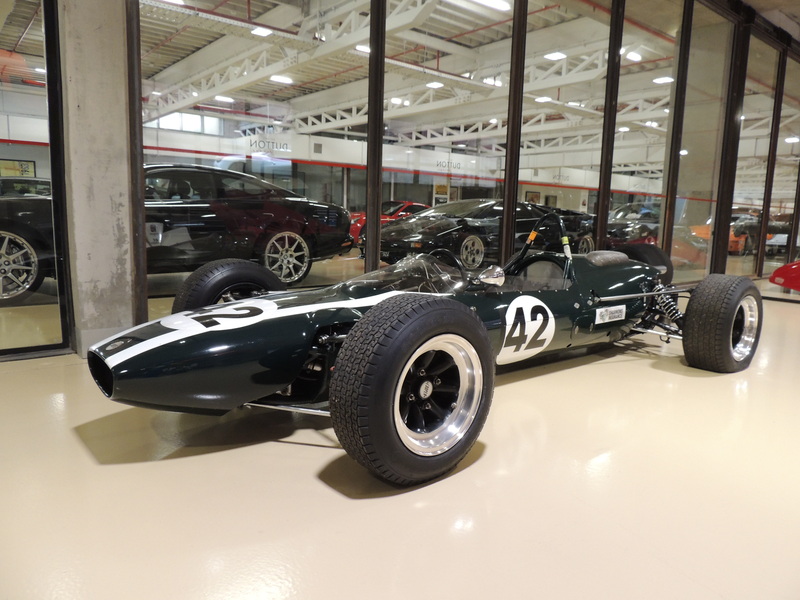 Jackie Stewart Cooper T76 BRM. 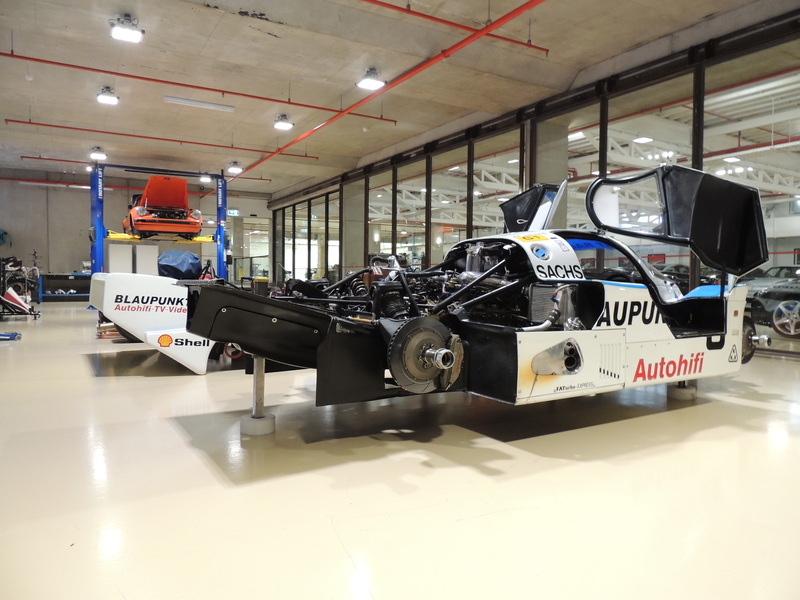 The Blaupunkt Porsche 962C is there as a spare, and there’s also an ex Le Mans 911. 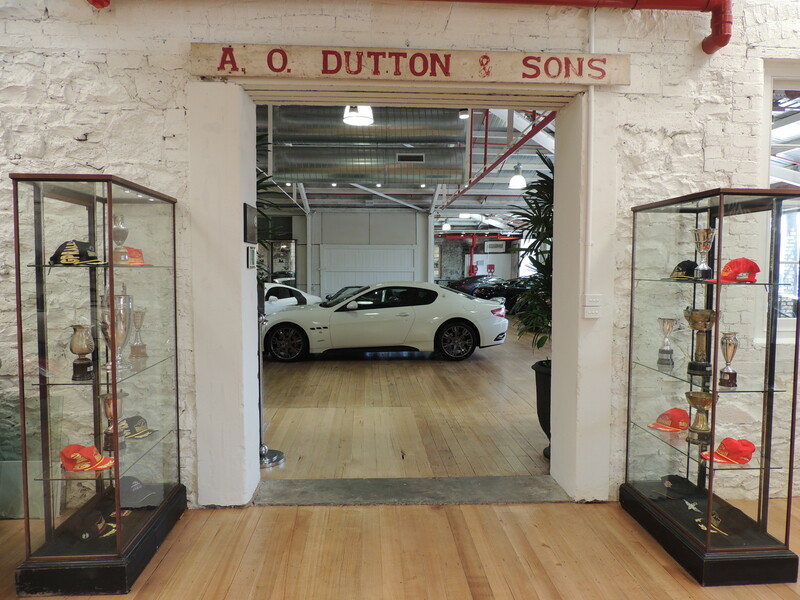 If you are after a prestige modern used car, or another classic to fill a gap in the garage, the guys at Dutton Garage can help out – they even have great finance arrangements too.